Worried that an autoimmune disease will disrupt your pup's routine? Treatment options are available to improve your dog's quality of life. Autoimmune disease in dogs means that your pup's immune system has gone haywire -- his body no longer recognizes good cells from bad cells, and "attacks" itself. However, dog owners can alleviate symptoms at home and provide a better quality of life for suffering pets. How Does Autoimmune Disease Present Itself? "An autoimmune disease can affect any part of a pet's body such as the skin, red blood cells or platelets. 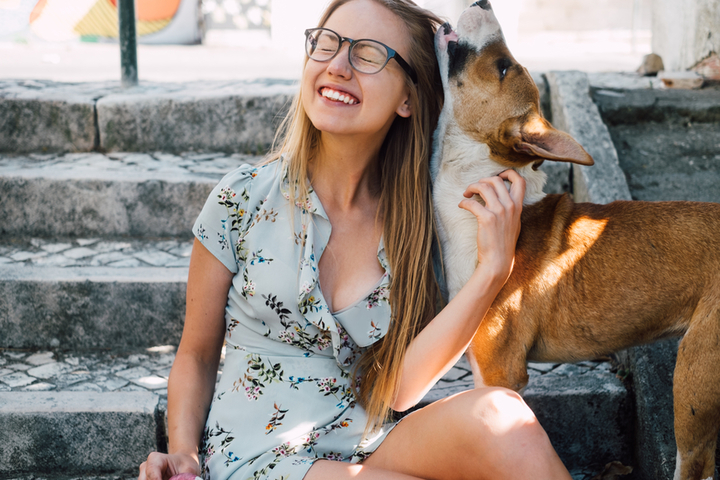 The symptoms are related to the affected area," says Dr. Tami Shearer, a certified veterinary pain practitioner and the owner of Shearer Pet Health Hospital. "For example, if a pet's immune system attacks the red blood cells, they may present with the symptom of weakness secondary to anemia." Dr. Camille DeClementi, a veterinarian with the American Society for the Prevention Against Cruelty to Animals (ASPCA), explains that there are "two common types of immune-mediated conditions in [dogs]: immune-mediated hemolytic anemia (IMHA) and immune-mediated athritis (IMA)." IMHA can cause jaundice and make a dog weak and his gums pale. 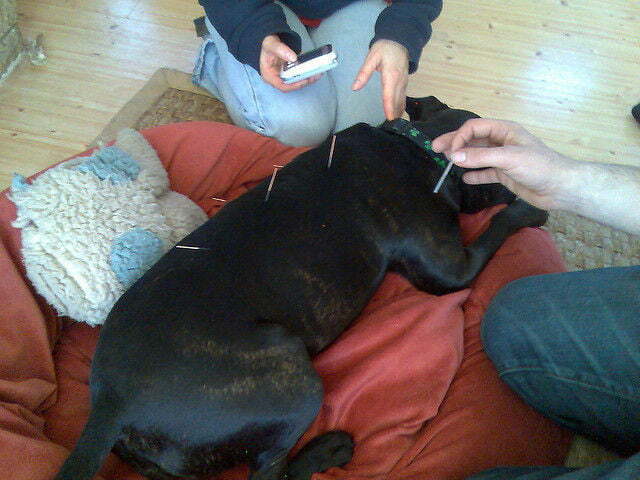 IMA attacks your dog's joints, causing them to become swollen and painful, and reduces mobility, appetite and energy. For Johanna Dickson from the greater New York City area and Brad Waggoner from Murphy, North Carolina, the first sign of autoimmune disease in dogs was a high fever. However, apart from that, both dogs displayed entirely different symptoms. Waggoner's dog Cody exhibited periodic lameness, but orthopedic specialists couldn't determine the cause. "The lameness shifted. It was mostly his right front, but sometimes it would be a back leg," Waggoner says. Cody then developed a skin issue. "It cleared itself up before the medication had a chance to start working." While there isn't a specific diagnosis yet, a test indicated Cody suffers from an autoimmune disease. Molly, Dickson's dog, also had a lengthy road towards diagnosis. Loss of appetite, diarrhea, vomiting and lethargy are the symptoms Molly presented, initially taken to be signs of cancer in dogs. If your dog's symptoms aren't under control, or she suffers a flare up, your dog's and your family's quality of life decreases. Dickson can tell when symptoms aren't under control because there's a noticeable decrease in her dog's energy. For Waggoner's dog, lameness and joint pain limited his normally active life. Bowel issues can cause weight loss and dehydration, also ruining energy levels and playtime. How Can You Calm Symptoms of Autoimmune Disease in Dogs? Dr. Shearer explains that an autoimmune disease may present itself with "a change in the pet's daily activities, a decline in energy and decreased appetite." Symptoms of autoimmune disease in dogs "vary from the inability to function to mild weakness," she adds. All that can make your daily routine difficult. The type of diet your pet needs depends on diagnosis and symptoms, so talk to your vet. Dickson feeds Molly a dairy-free, bland diet for bowel health. This, paired with adequate water intake, keeps Molly's digestive system regulated. Dr. Shearer practices tui na, a form of massage that utilizes acupressure to promote good health and treat disease. You can try basic moves at home, provided by the American Animal Hospital Association. Waggoner's dog eats a specialized homemade diet in addition to herbal supplements to promote overall health. Cody now maintains his health with a blend of herbs called Body Sore to help relieve back pain. 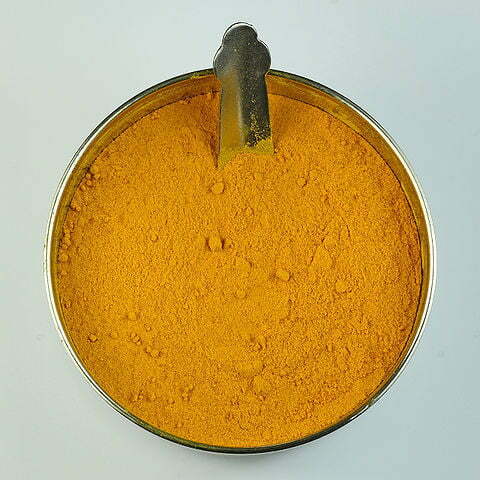 Waggoner also gives Cody turmeric, which can reduce inflammation, according to Dogs Naturally magazine. 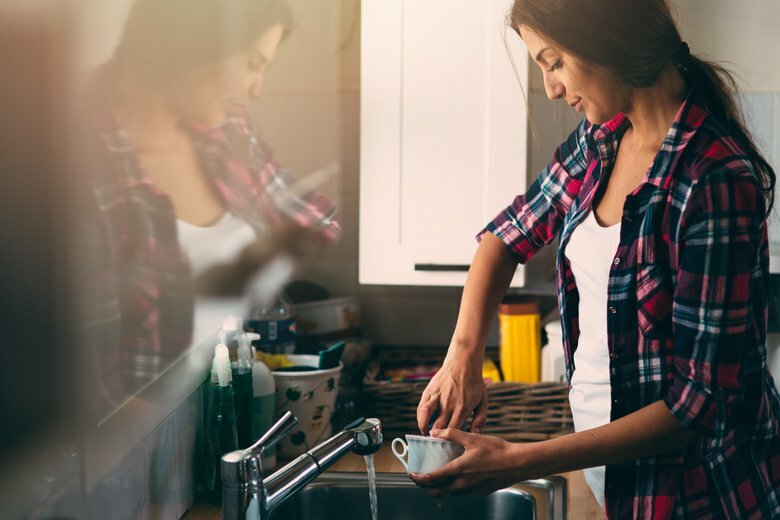 "The use of hydrotherapy may be beneficial since it can facilitate exercise in patients unable, or who find it difficult, to exercise on dry land due to painful joints," says Dr. DeClementi. 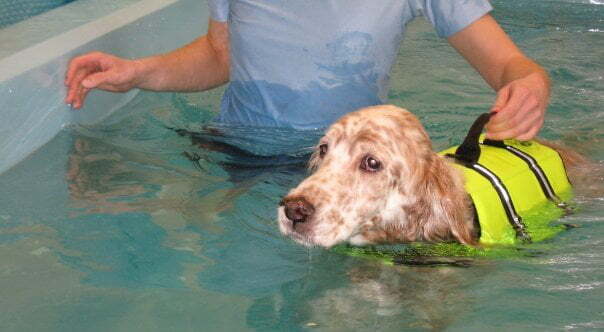 Healthy Pets has pool and bathtub exercise options. 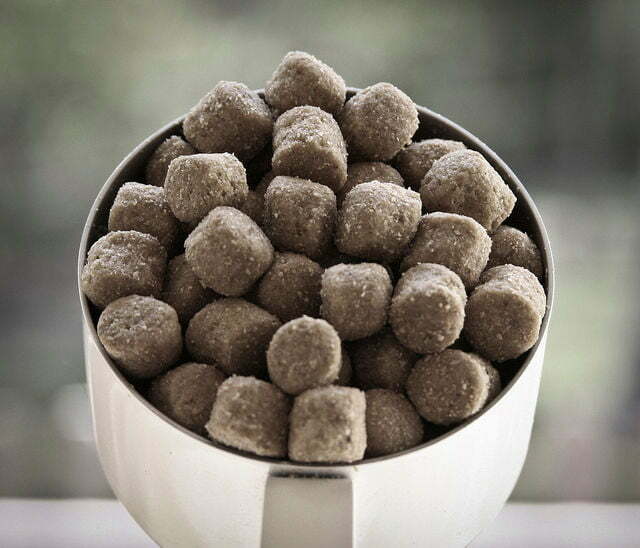 It helps reduce symptomatic pain and stimulates overall health. Dr. Shearer practices using a combination of herbal formulas and acupuncture. 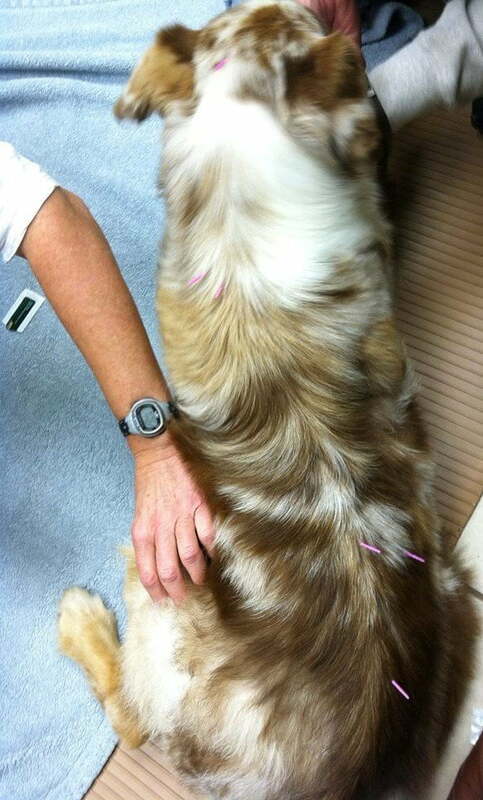 This should be done by a licensed veterinary with training according to the International Veterinary Acupuncture Society, but many make home visits. Search in your area, or see if your vet can refer a local practitioner. 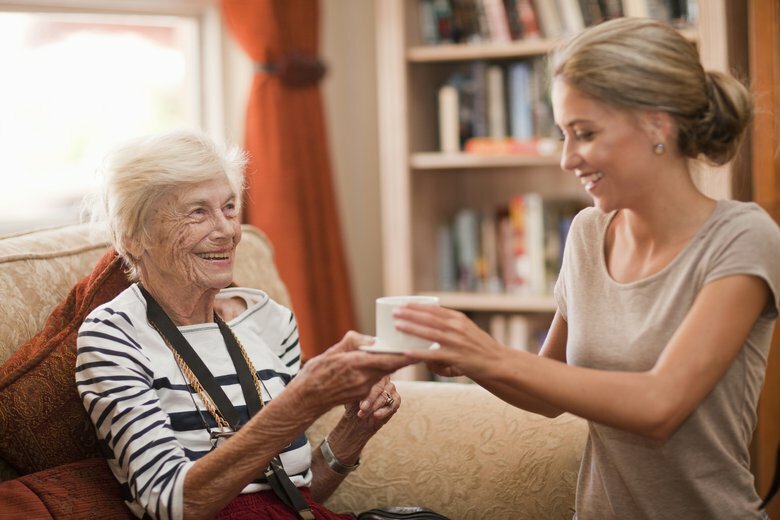 Dickson emphasizes the importance of caregivers "sticking to [Molly's] medication schedule and only feeding her approved foods." Molly also "needs to be walked more frequently on days she receives her medication since she'll have to go [to the bathroom] more." Give dog sitters and dog walkers all medical and dietary information. 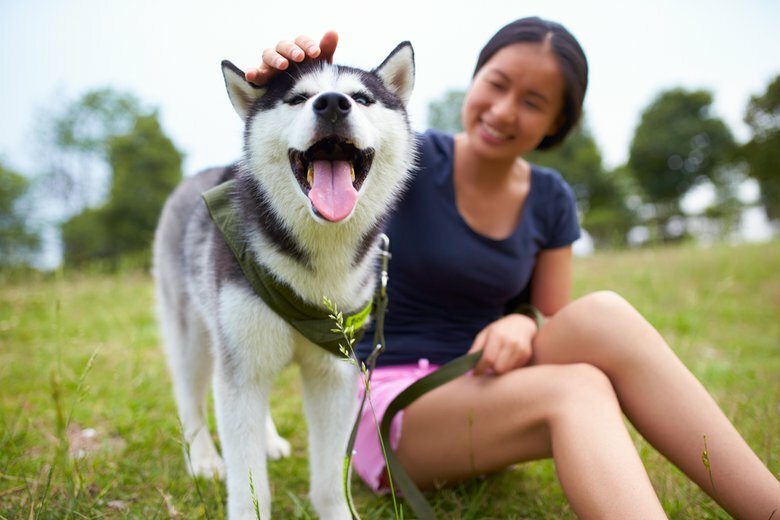 Once everything's in order, you can start to make life easier for your pup and family! Lauren B. Stevens is a freelance writer whose essays can be found across the internet on sites such as The Mid, The Huffington Post, and BonBon Break, as well as published in multiple anthologies. When she's not writing for business, Lauren enjoys sharing the ups and downs of parenting on her blog, lo-wren. This is one of the best articles that I've read re. autoimmune disease. My six year old IGGY/Whippet cross presented with a rectal temp of 102+ to 105. WBC's were almost 3x normal but no other labs were off. X-rays for pneumonia were negative as was an abdominal scan and urinalysis. No response to two antibiotics. Her vet, suspecting autoimmune disease, put her on a course of high-dose prednisone. 24 hours later she appeared much better. Then came the hives, decreased appetite and bowel/bladder habit changes. X-rays for suspected hidden sinus infection showed what may be sinus cancer (changes in density of mucosa, etc.).. Her issues continued to develop but improve with oral steroids. We go about a month in between bouts of problems. My message is three-fold: 1. You know your animal better than anyone else. If you think something is wrong, stay in contact with your vet and do appointments when recommended. 2. 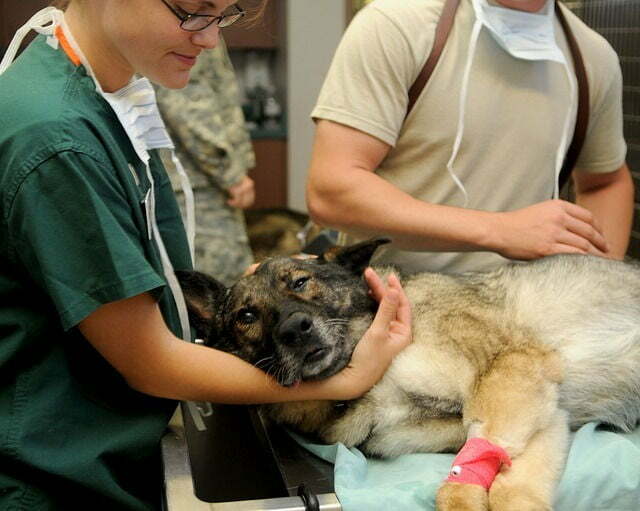 Use a vet that you trust. This is so important when the heavy options like surgical procedures and testing need to be discussed. 3. Trust your instincts in regards to your dog. Record your findings to present a timeline for your vet. This can supply a wealth of information for him/her. And love up your dog every day. Cherish the time together. this disease has changed both of your lives forever.